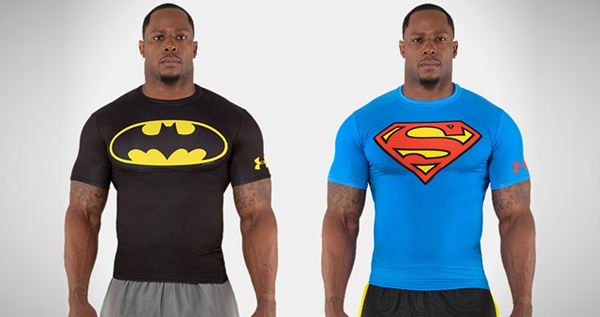 Under Armour make some great gear, and you really do feel like a superhero when playing sports in it, now you can look like one with a Under Armour Alter Ego Baselayer. 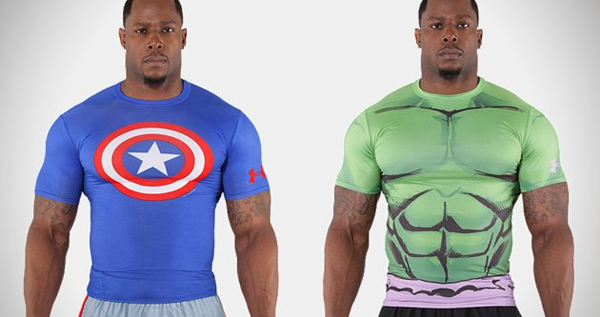 Made from HeatGear® Sonic fabric which provides extreme comfort and compression without restriction, wicks sweat away from the body and uses anti-odor technology. 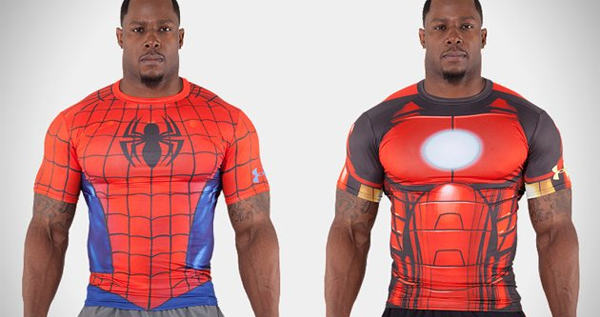 The choice is yours become Batman, Spiderman, Iron Man, Spider-Man, The Incredible Hulk, or Captain America?